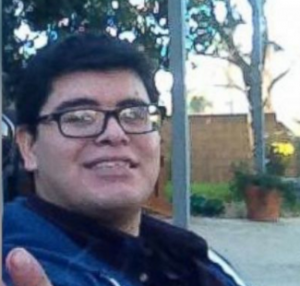 Authorities investigating the terror attack in San Bernardino told ABC News today that they may bring gun charges against Enrique Marquez, the 24-year-old neighbor and longtime friend of one of the shooters, who officials said originally bought two of the weapons used in the deadly attack. Officials said they believe one of the San Bernardino gunmen, Syed Rizwan Farook, asked Marquez to buy the two “assault-style” rifles back in late 2011 or early 2012 so that Farook’s name would not be on file in connection with the high-powered rifles. Posted: 12/8/15 at 10:38 PM under News Story.